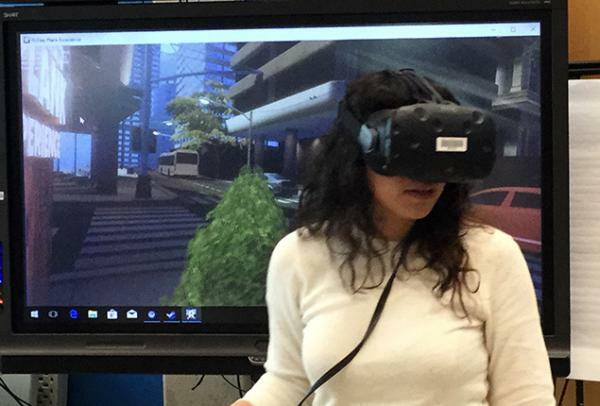 Drop-in to play with our VR system, the HTC Vive! Snacks will be provided. Open to teens aged 13-19; age limit is firm.